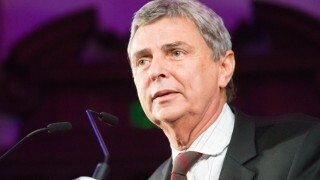 Over the past decade, public services have suffered under successive governments. Hundreds of thousands of jobs have been lost, services have had round after round of cuts and UNISON members have had to do more with less – both at work and in their pay packets. 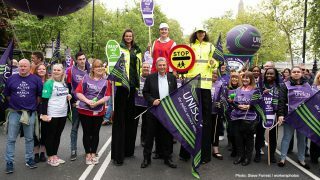 Throughout this time, UNISON has consistently been the loudest voice for better public services – campaigning, protesting, lobbying and calling out for change. Yet despite the softening of the rhetoric on austerity, and an easing of the pay cap, this government isstill intent on damaging public services even further. 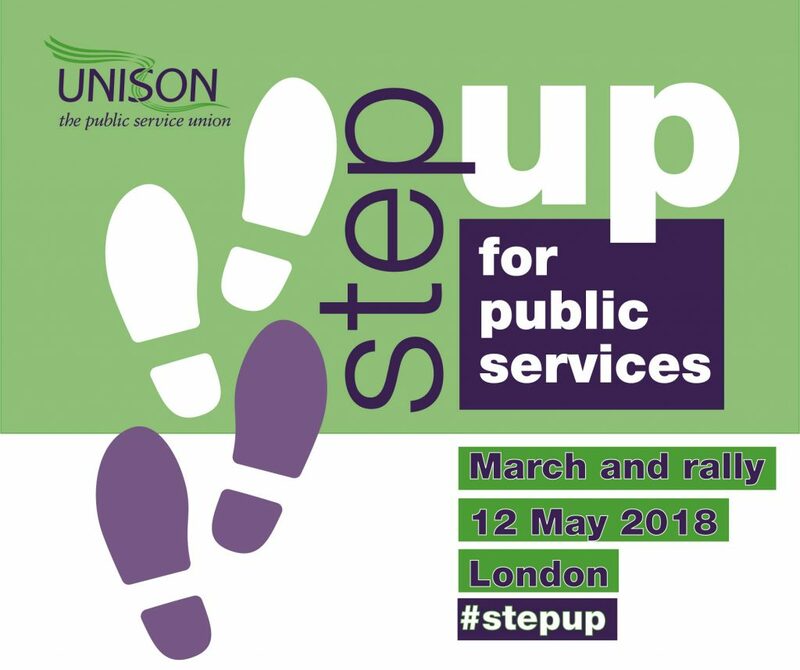 So once again, our union is taking the fight to the government – and onto the streets – with our 12 May Step Up for Public Services demonstration in London. And we need you to be there. It’s vital that the government, and the public, see public service workers standing against the ongoing attacks on our public services. 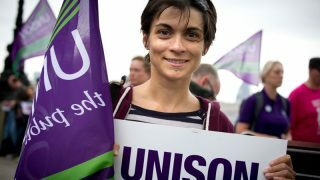 Working alongside the TUC, we want to add tens of thousands of UNISON voices to the biggest demonstration of working people in years. So wherever you live, wherever you work and whatever you do – please join us on 12 May to speak up and step up for the public services you work in and your whole community relies on. Bring your friends and family along to stand with you. Help make this a noisy, colourful passionate and uplifting display of our unity and strength as a union and a movement as we march through the centre of London. Keep an eye out for more information on the demo – and I hope I’ll see you there.